Take steps now to help alleviate the damaging effects and pain of osteoporosis or help prevent it from ever occurring! 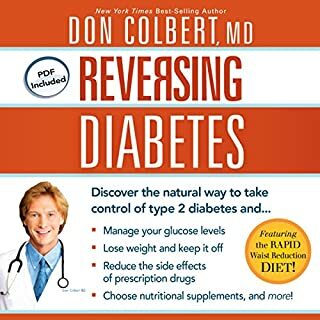 In this book you will discover proven strategies and treatments that really work! 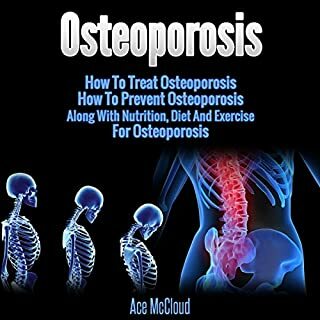 A must have book if you or someone else you know is suffering from osteoporosis! Get relief for osteoporosis and take steps that can dramatically improve the quality of your life. Be sure and get this valuable resource before it's too late! Great tips to help you live w/ osteoporosis! 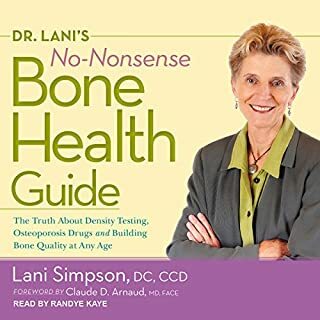 Author Dr. Lani Simpson, both a doctor of chiropractic and a certified clinical densitometrist, cuts through the confusion and inaccuracies surrounding osteoporosis to explain her whole-body approach to bone health, which includes discussions of digestive health, diet, supplements, and exercise. You may be surprised to learn which foods and medicines hurt bone health and which ones help in building strong bones. You can prevent - and even reverse - bone loss. 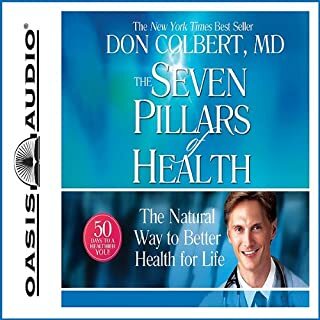 In this concise audiobook, you'll discover a wealth of information that will help you build and maintain healthy bones, no matter your age. 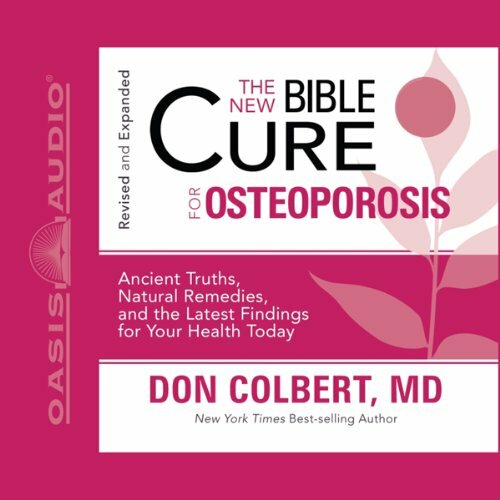 Learn biblical secrets about health and the latest medical research on how to overcome osteoporosis. Dr. Colbert has taken the confusion away from osteoporosis and made it simple and easy to understand. 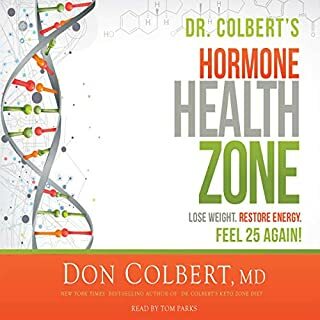 This audiobook contains findings that your own doctor never may have told you, including surprising facts about your emotions and your bones, steps you can take today to reverse bone loss and add new bone density, and powerful foods and supplements for powerful results. You want to be healthy. God wants you to be healthy. 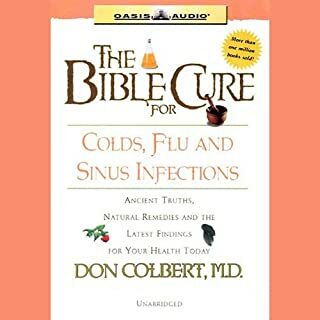 Now this highly anticipated revised and expanded edition from the Bible Cure series is available to help you get healthy, body, mind, and spirit.